Depo-Provera (medroxyprogesterone acetate) is a form of birth control. It is an injection, or shot, that contains progestin. This is a natural hormone that your ovaries produce each month as part of your menstrual cycle. You must get it from your primary care or women’s doctor. They give you the injection in either your upper arm or buttock. It can go into a muscle (intramuscular) or under your skin (subcutaneous). Depo-Provera prevents pregnancy by stopping ovulation (the release of an egg by your ovaries). It thickens your cervical mucus, which makes it hard for sperm to reach and fertilize an egg. It also thins your uterine lining, which makes it hard for a fertilized egg to implant, or attach, to your uterus. Depo-Provera works for about 3 months at a time. To prevent pregnancy, you have to get 1 shot from your doctor 4 times a year, about 12 to 14 weeks apart. If you get it in the first 7 days of your cycle, it works right away. If you don’t, you’ll need to use another form of birth control for 1 week. Your doctor will confirm you are not pregnant before giving you the injection. no menstrual bleeding at all. About half of women who use Depo-Provera stop having periods after 1 year. This is not harmful. Menstrual bleeding usually returns to normal when you stop using Depo-Provera. It may take about 9 to 10 months to get pregnant after your last shot. chance of an ectopic pregnancy. This occurs when an egg fertilizes outside of your uterus. It is rare, but can be harmful for a woman. Due to an increased risk of osteoporosis, you should limit the use of Depo-Provera to 2 years. Eat foods high in vitamin D and calcium to increase your bone density. 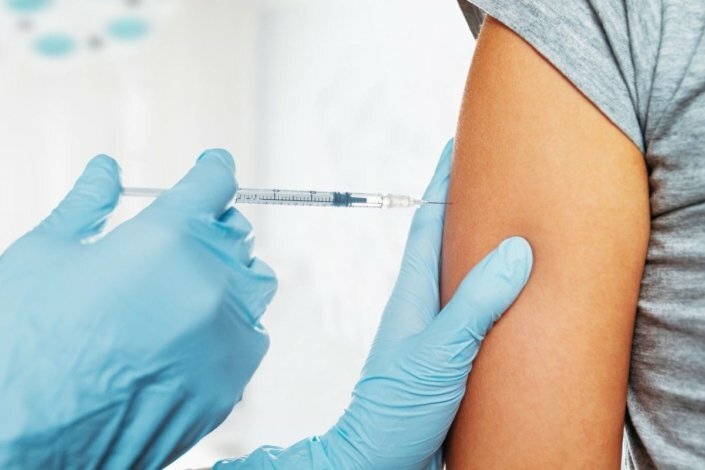 Depo-Provera may increase your chance of having breast cancer if you begin using it before the age of 35.
an allergy to the drug in Depo-Provera. Depo-Provera is effective at preventing pregnancy if you get the shots on time. The success rate is more than 99%. It is as effective as having a tubal ligation (getting your “tubes tied”). The success rate can be higher than other forms of birth control, including diaphragms, condoms, and pills. Depo-Provera does not protect against sexually transmitted diseases (STDs). You and/or your partner still should use condoms to prevent getting an STD. How do I know if Depo-Provera is right for me, or if I should use another form of birth control? Does my age play a factor in using Depo-Provera? How long can I take Depo-Provera? Does my insurance cover Depo-Provera?